So many iron-on types, so little time. Every style, color, and pattern brings you beautiful cuts and lasting results. 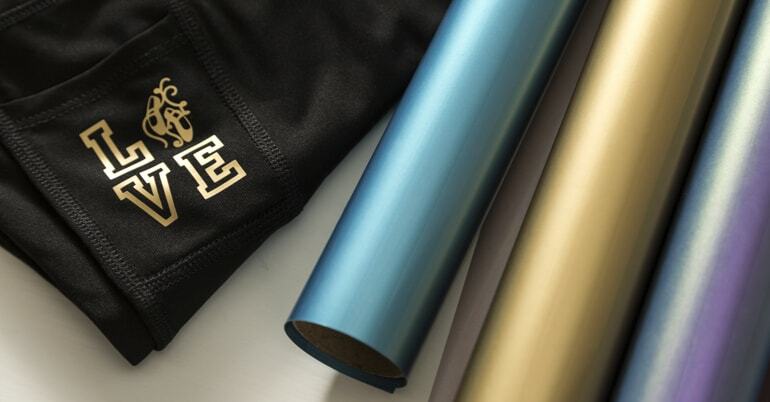 Made especially for activewear, this incredible new iron-on material bends and stretches with you. 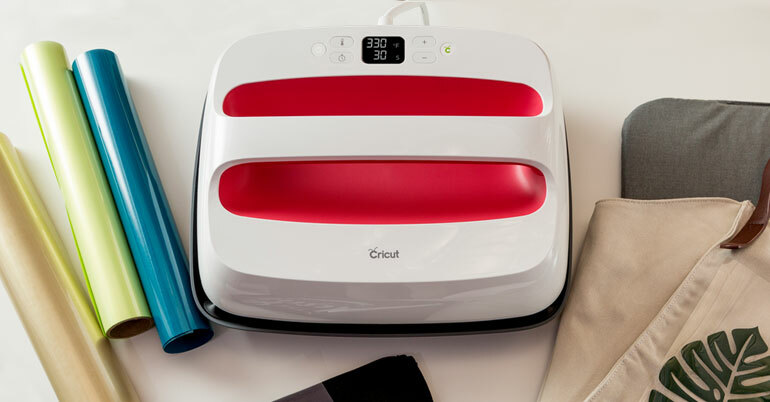 Get fast, foolproof iron-on results. You'll wonder how you ever made do with that clunky old iron.